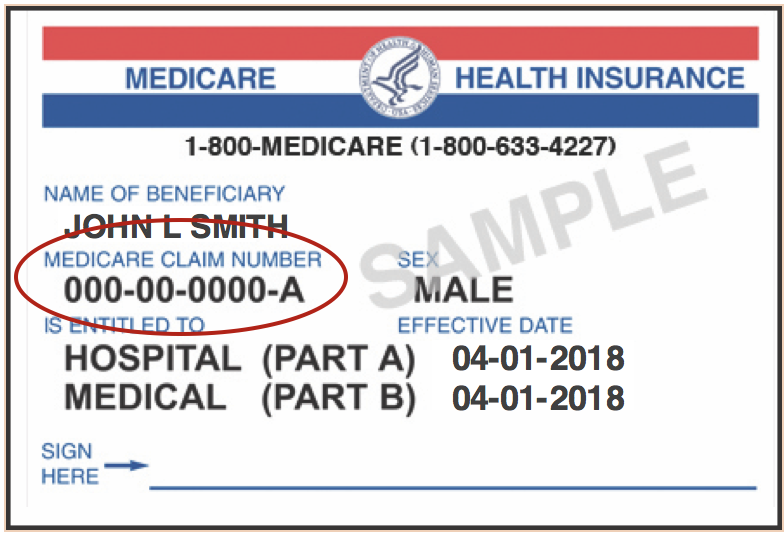 To prevent fraud and identity theft, Medicare is removing the Social Security number that was included as part of the Medicare claim number on your ID card and replacing it with a Medicare number that is unique to you. 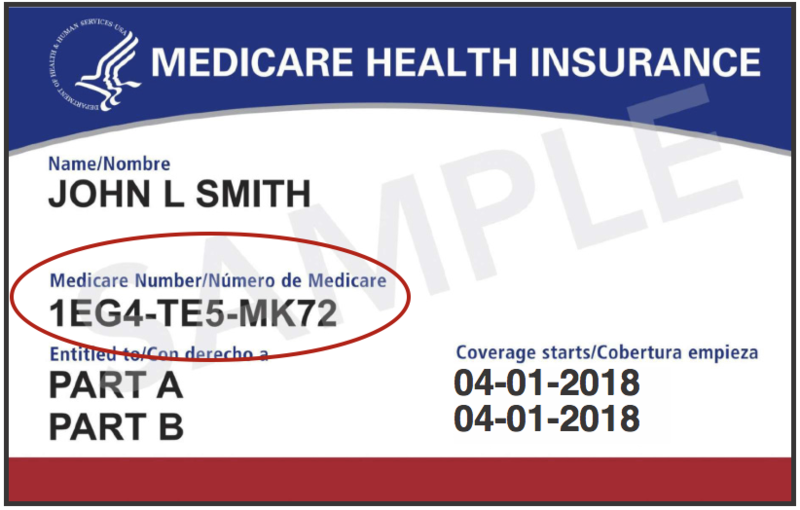 Medicare started mailing new ID cards in April 2018 and will continue mailing them in phases by geographic location through April 2019. You can get more information about mailings in your area at www.medicare.gov/NewCard. Your new Medicare card will automatically be mailed to your address on file with Social Security. If you need to update your address, please call Social Security toll-free at 800-772-1213 or visit www.ssa.gov/myaccount. Once you receive your new card, destroy your old Medicare card and start using your new card right away. If you previously submitted your Medicare information to STRS Ohio, you do not need to send us a copy of your new card or submit your Medicare information through your STRS Ohio Online Personal Account. With new cards being issued nationwide, the risk of scams may increase. Protect your Medicare number. Beware of people contacting you about your new Medicare card and asking you for your Medicare number, personal information or to pay a fee for your new card. Remember, Medicare will never contact you uninvited to ask for your personal information. If you have questions about your new Medicare card, please call Medicare toll-free at 800-633-4227.